These wings are 100% legit messy AF. But guess what? They are 100% worth it! I love pepper jelly. Really, I might be obsessed with it. It has such great flavors. I love sweet and I love spice, so it's really just this perfect combination of flavors! 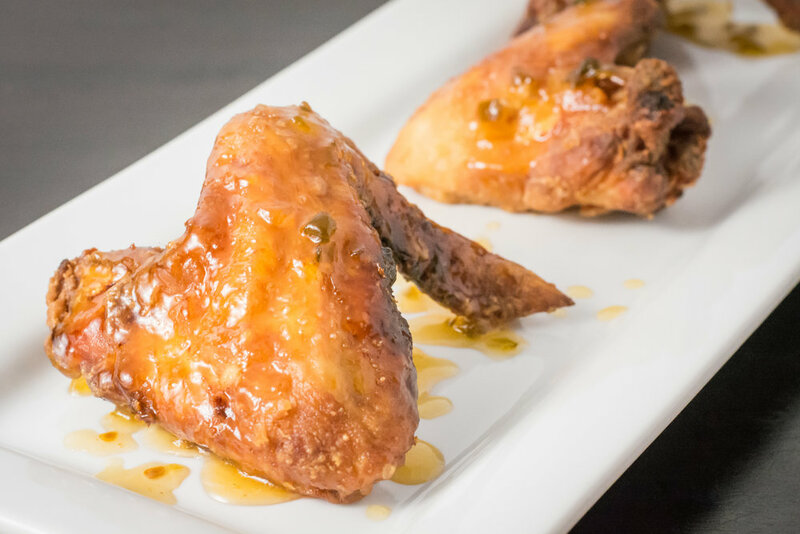 Let these wings carry you to a happy place!